Unless I change my mind in the future, this site has retired for good. However, I’m keeping it up because of the many resources and information found in the posts. I may index the site at some future date to make it easier for readers to find what they’re interested in, but I have no definite plans to do that soon. 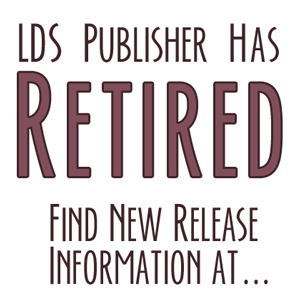 Please visit NewLDSFiction.com where I will continue to spotlight new releases by LDS authors. Congratulations! 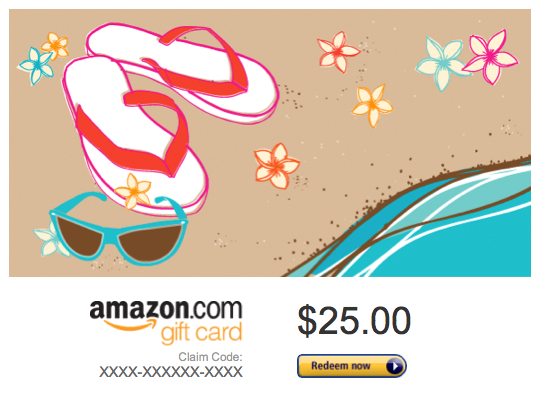 It will be on its way to you in just a few minutes. Thanks to everyone who played and who have supported this site over the years. I really appreciate you. The Case of the Disappearing Posts!